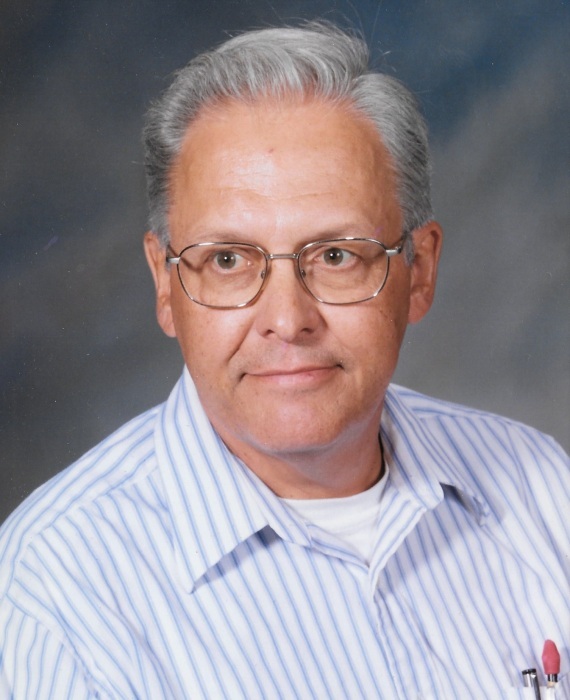 Rexford J, “Rex” Abbott, formerly of Binghamton, NY, Seattle, WA, Tucson, AZ, San Jose, CA and Sequim, WA passed away suddenly due to natural causes on March 28, 2016. He is survived by his wife, Carolyn, two daughters, Lynore and Barbara, brother Scot, sister Barbara, three grandchildren, Ethan, Corbett, Erick and a number of nieces, nephews, grandnieces and grandnephews. While in California, Rex and his family were active in the West Valley Community Orchestra, the Lake Merritt Sailing Club and the Sausalito Cruising Club Winter Racing Series and the SYRA (the Small Yacht Racing Association). A mechanical-aerospace engineer and high school electronics teacher, Rex retired to Sequim, WA in the fall of 2004. He became active in several bands playing either tuba or trumpet: Port Townsend Band, Sequim Band, Sequim Community Orchestra, and Stardust Dance Band. He built and flew model airplanes his entire life. He became involved with the Sequim Boys & Girls Club where he taught the children how to build and fly their own planes. Rex loved life. He was always out and about, ready to lend a helping hand, power tool. Mowers or trailers. Rex will be deeply missed by those who knew and loved him. A Celebration of life is being planned for the Summer.